Hey everyone! 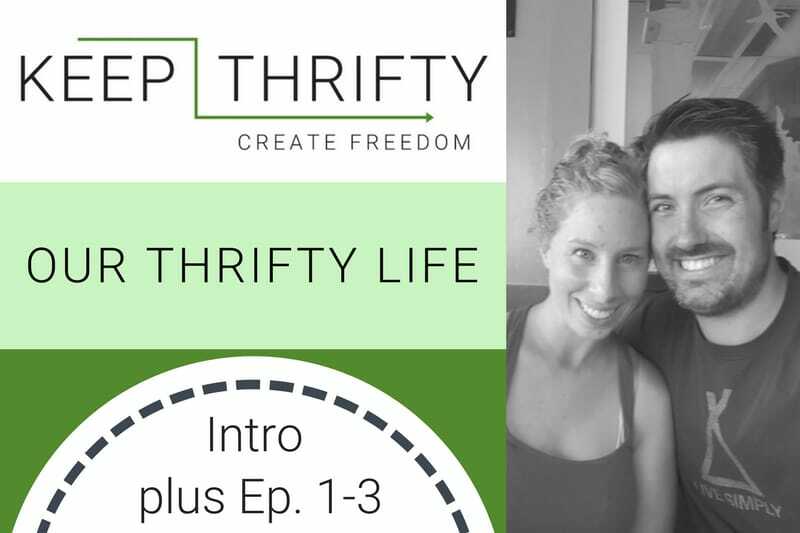 We are so excited to bring you our new video series, Our Thrifty Life. We’ve never done this before, so our videos aren’t perfect, but we plan on learning and getting better along the way. We hope you enjoy them. Expect a bit of goofiness and some fun stories! Chris will probably be wearing his red baseball cap - he’s had it since I met him in 2004! And I will probably have my hair in a messy bun on top of my head because it’s easy. We decided to record a handful of videos to start, so without further ado, here are the first 4! They are short, so you can watch them all in under 10 minutes! You can find each of the videos embedded below or on the Keep Thrifty YouTube channel. Check them out, subscribe to our channel, and let us know what you think in the comments below! Going forward, we’ll be releasing a new episode every Thursday, so stay tuned for more. What did you think? Is Chris weirder than you expected? 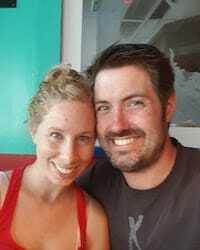 How do you have Thrifty Date Nights or a Thrifty Halloween?